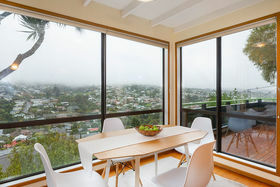 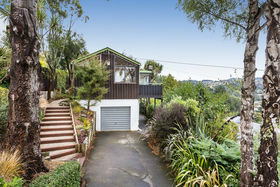 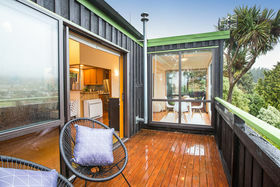 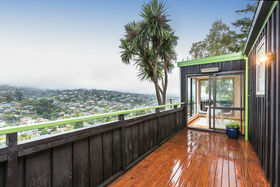 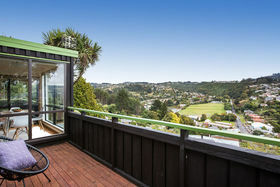 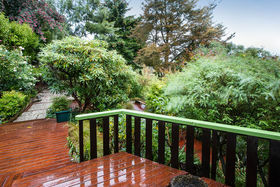 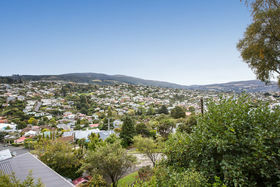 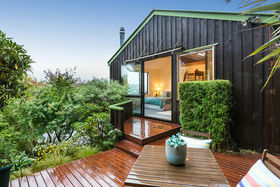 Auction 2 May 2019 @ 12-30pm Sun, views and close to the cafes - what more could you want?! 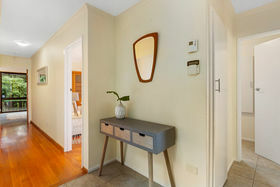 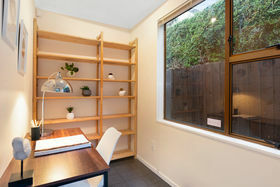 This immaculately presented 2-bedroom stand-a-lone townhouse alternative has clean asymmetrical lines giving the impression of Scandinavian quality and atmosphere. 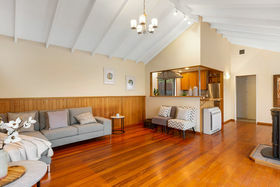 The tiled entrance hall leads to an open plan kitchen/dining/living area affording access via sliders to the choice of 2 deck areas - an entertainer's delight. 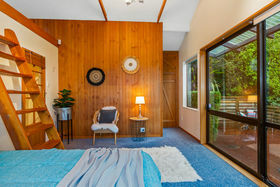 The bedrooms are of spacious proportions, the master has separate access to a courtyard, a loft area and a small office area (or walk-in- wardrobe). 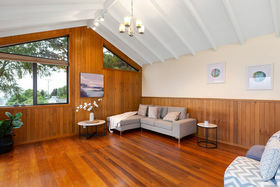 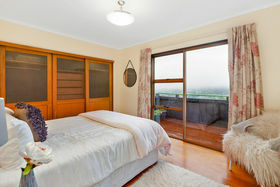 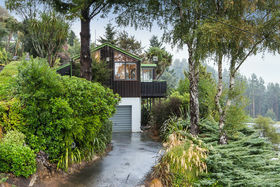 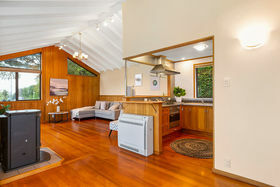 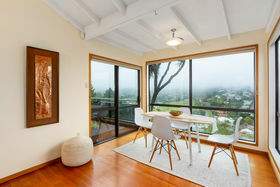 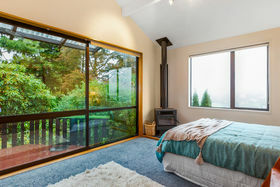 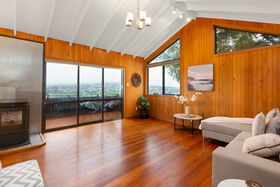 Both bedrooms have expansive views over the valley and to Mount Cargill. 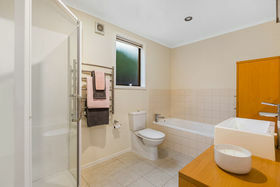 The tiled bathroom is modern complete with a spa bath and underfloor heating. 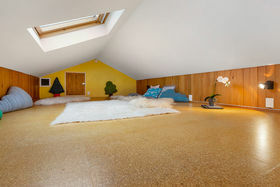 Heating includes a pellet fire, heat pump, and log burner. 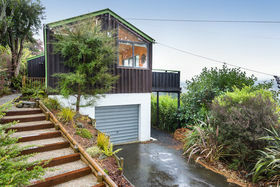 Single garaging - with auto door- includes plenty of storage. 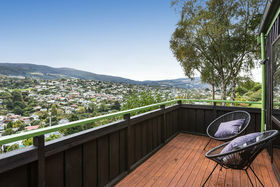 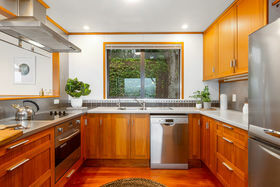 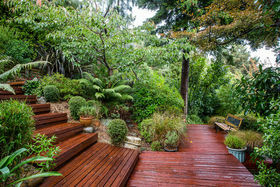 With unsurpassed views and an abundance of sun, this stylish home close to the Roslyn village is essential viewing. 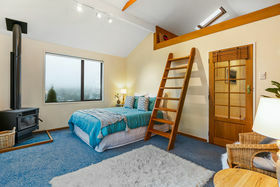 No prior offers.